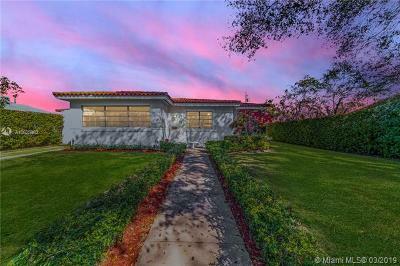 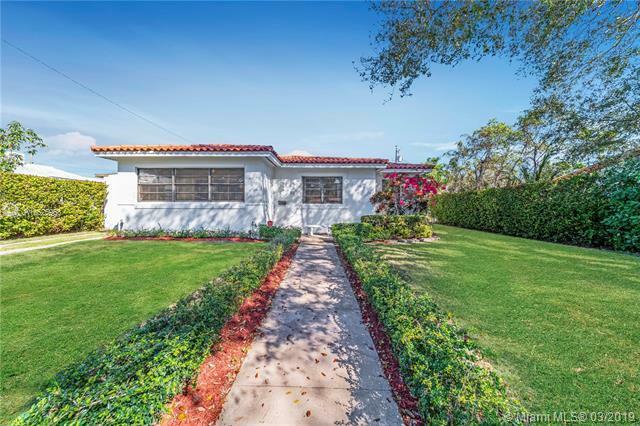 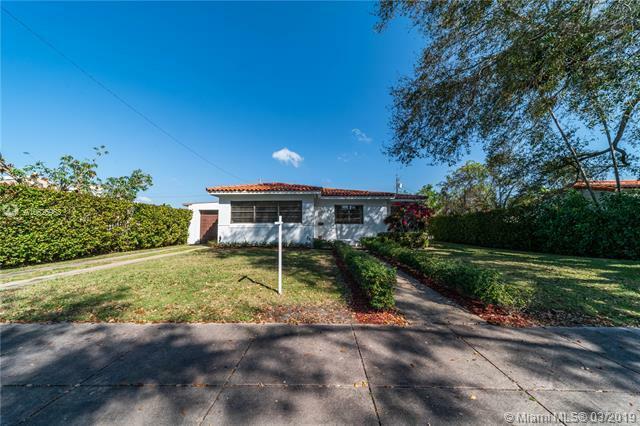 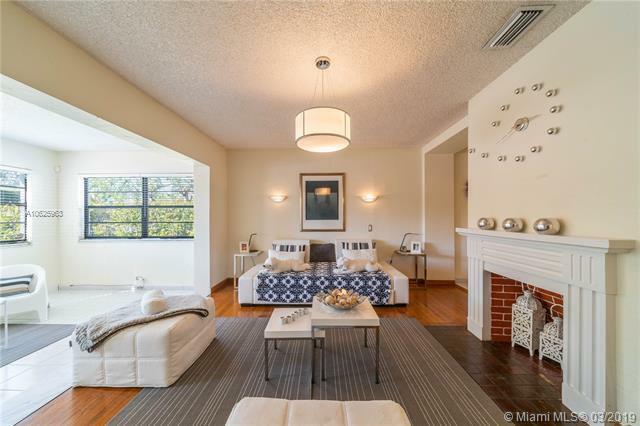 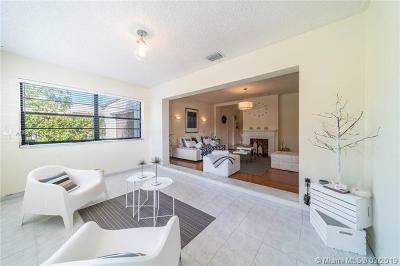 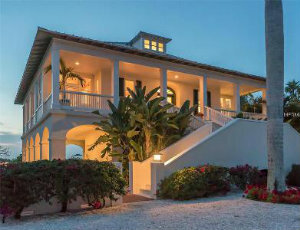 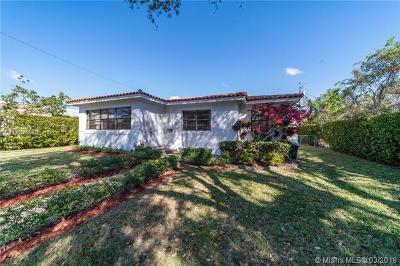 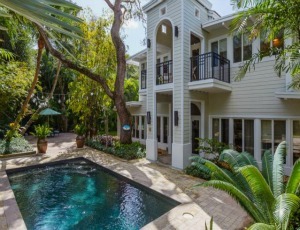 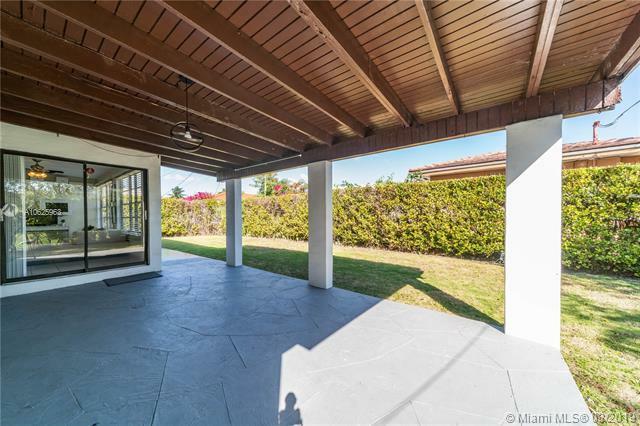 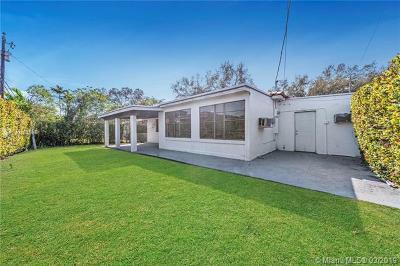 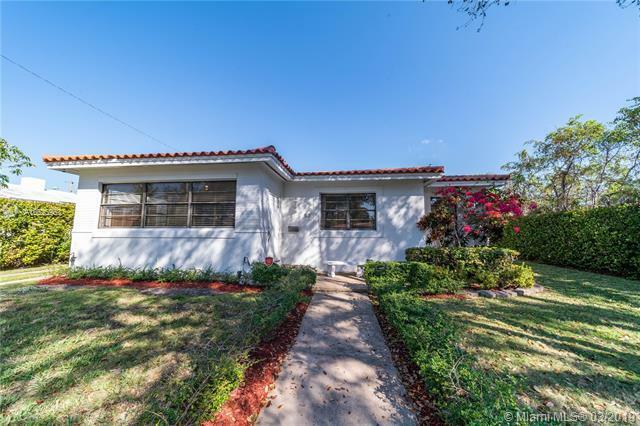 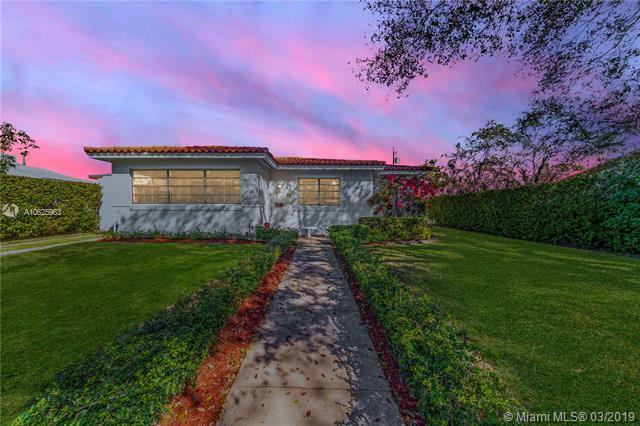 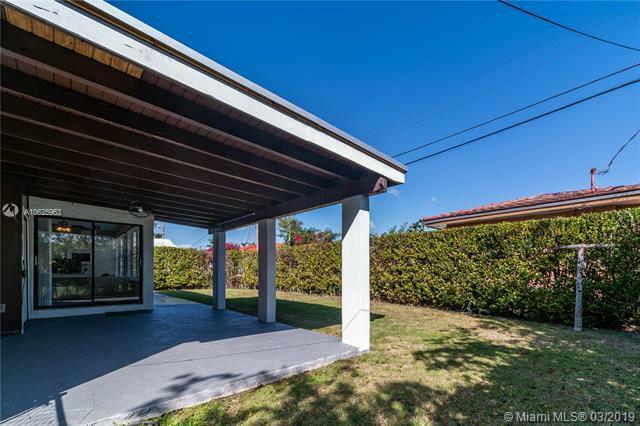 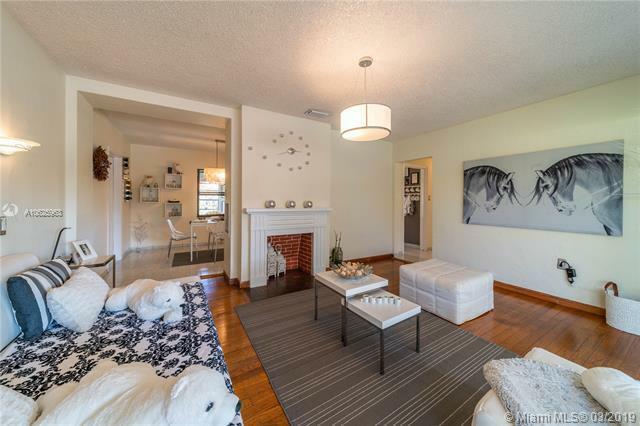 Charming 3/2 family home in Coral Gables. 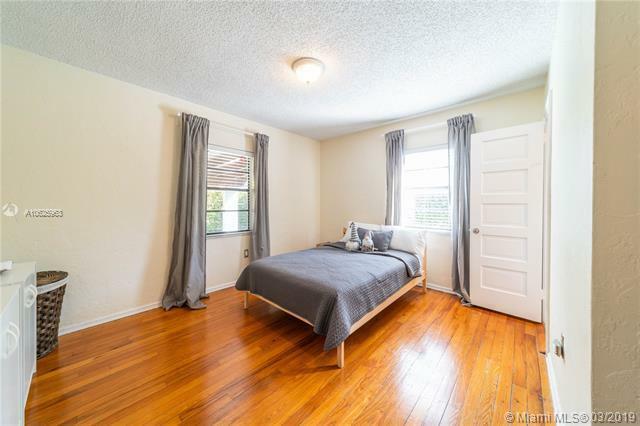 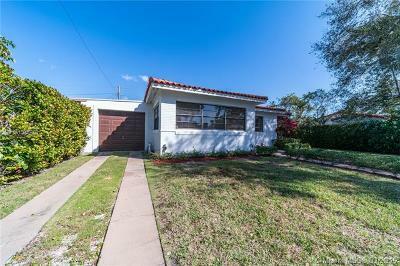 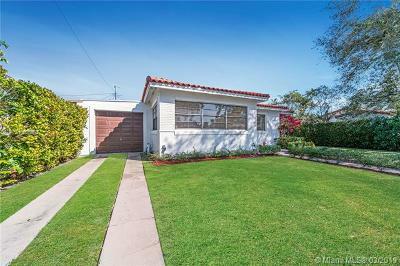 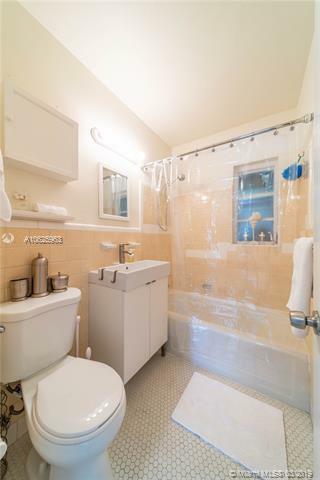 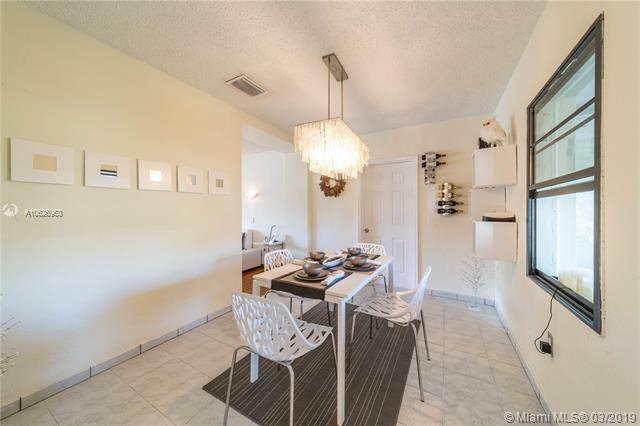 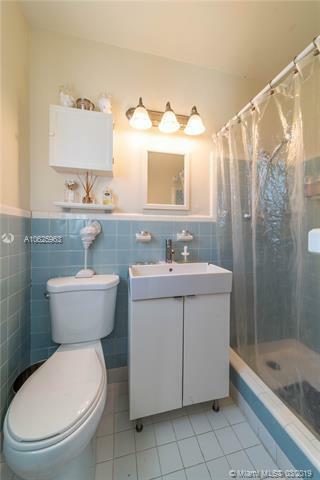 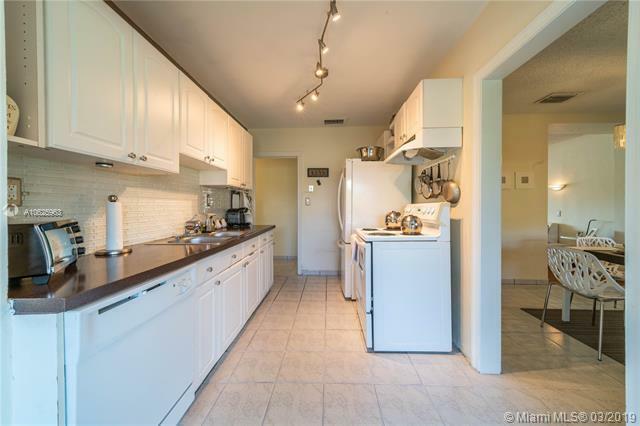 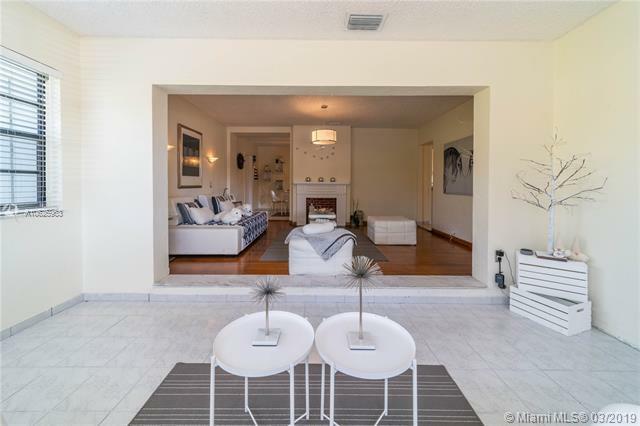 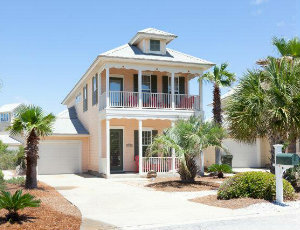 Bright, clean remodeled kitchen & bathrooms,a family room with cozy ambiance. 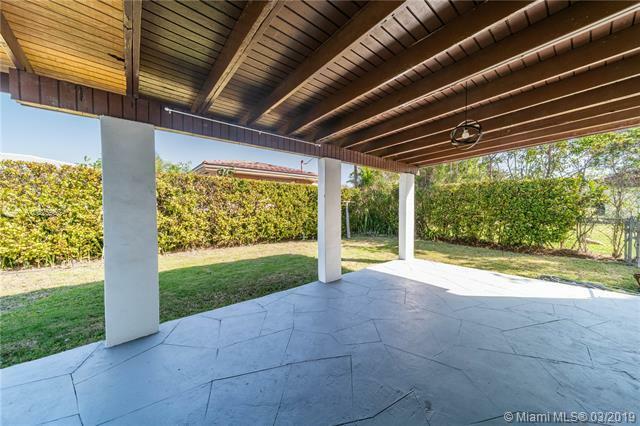 Nice covered terrace for entertainment. 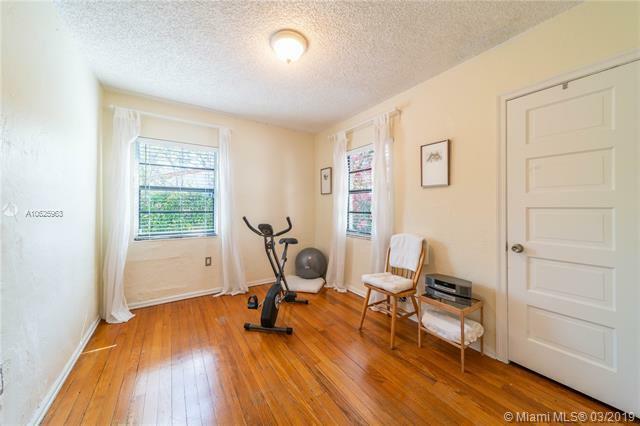 Centrally located near Ponce de Leon Blvd. 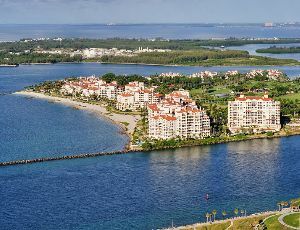 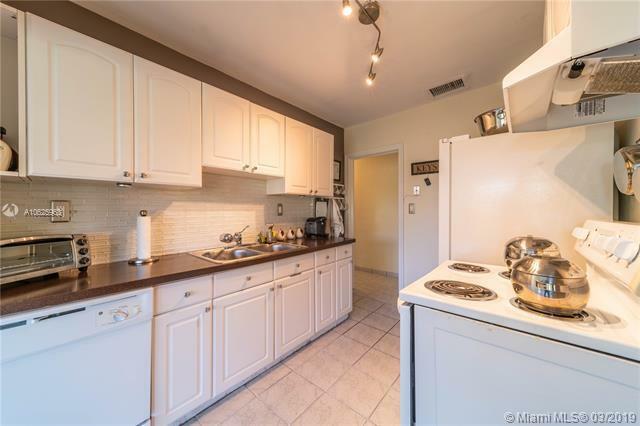 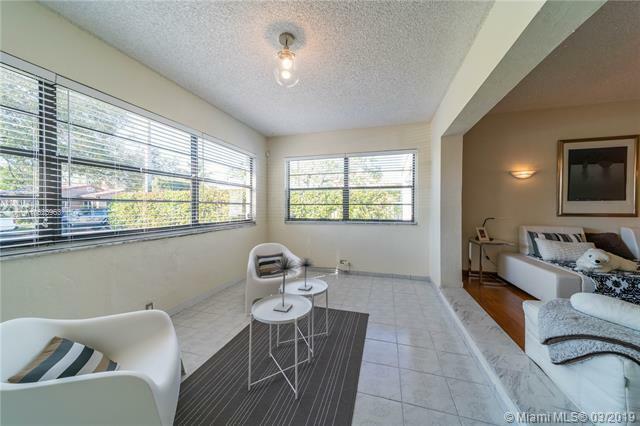 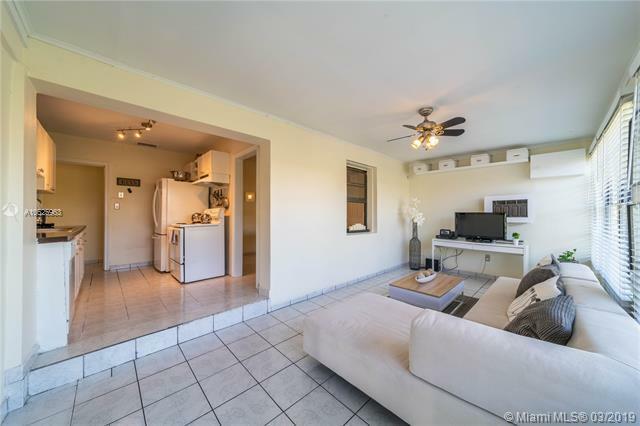 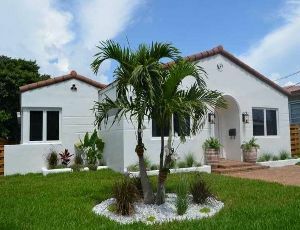 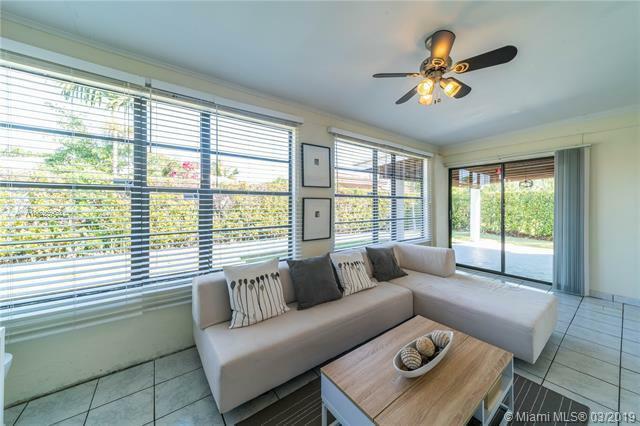 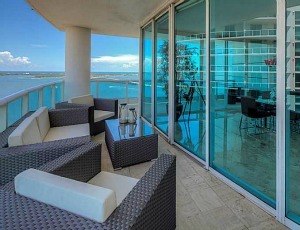 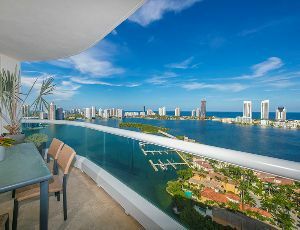 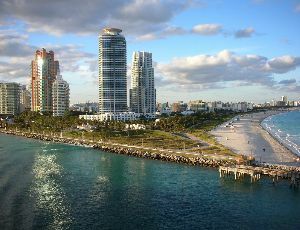 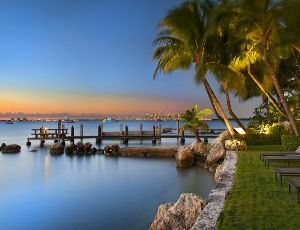 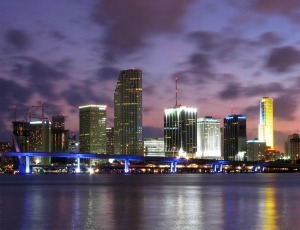 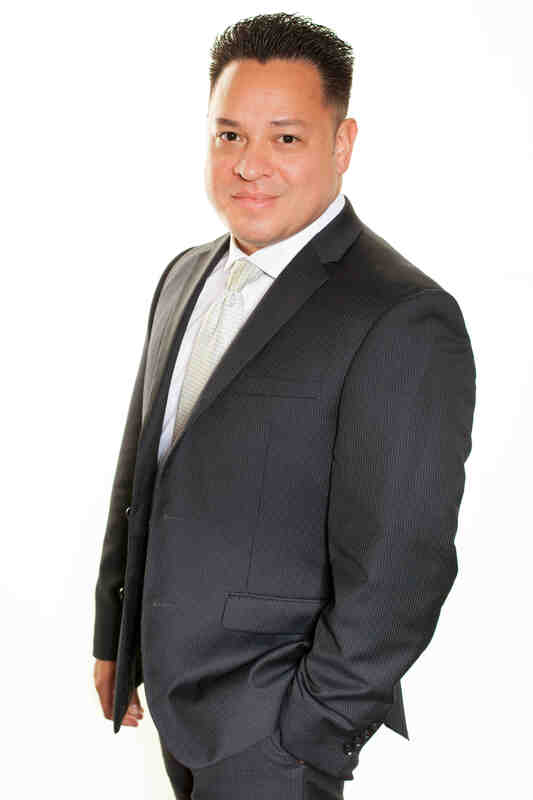 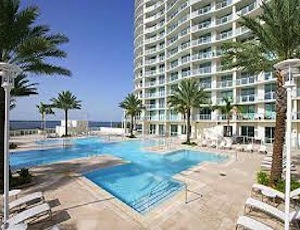 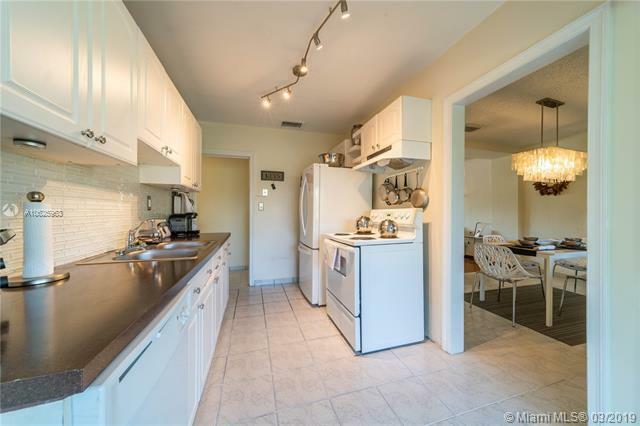 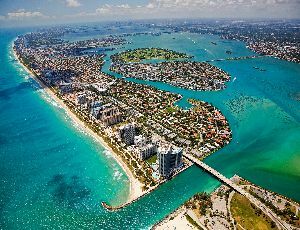 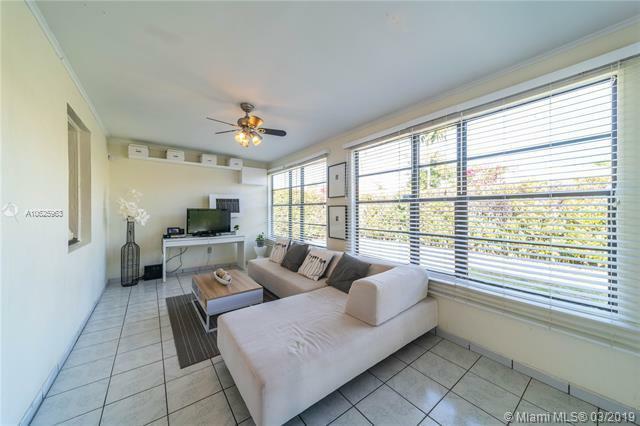 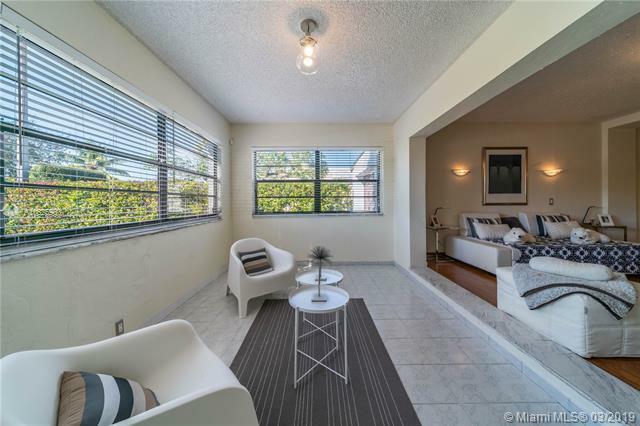 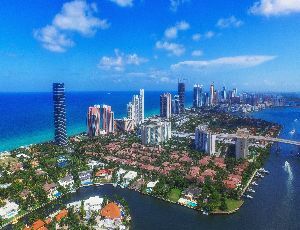 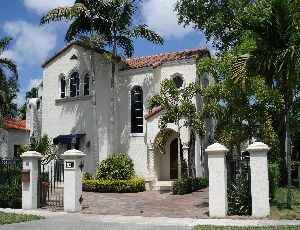 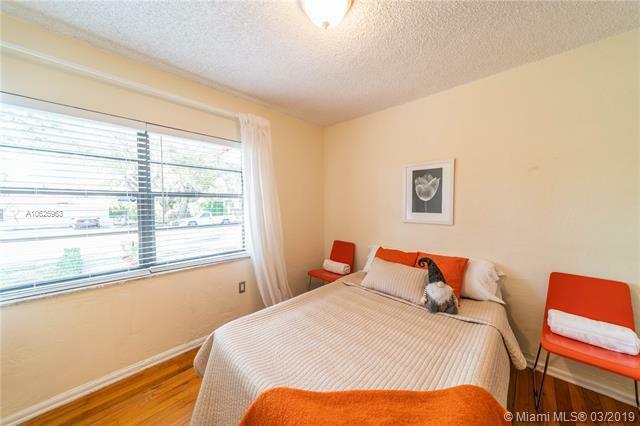 close to restaurants, shops, Miami Int'l Airport & Downtown Miami.